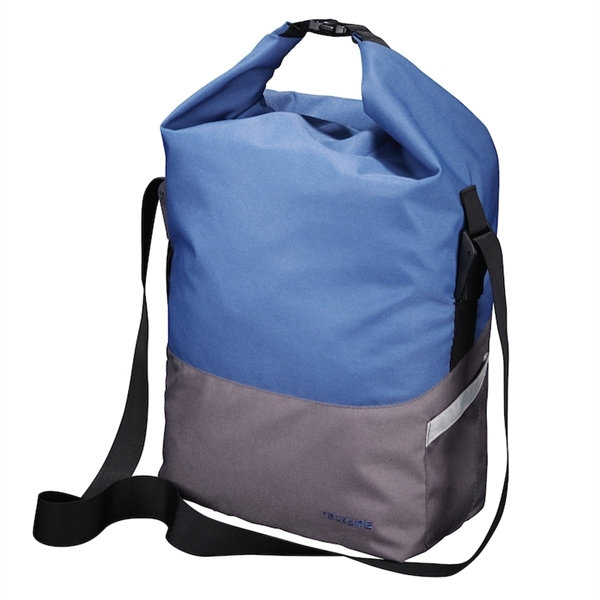 Product information "Racktime single bag Liva berry blue/stone grey"
World-class bicycle bag with character roll! Equipped in the same way as the Racktime bag Mare. Related links to "Racktime single bag Liva berry blue/stone grey"
Customer evaluation for "Racktime single bag Liva berry blue/stone grey"